Wall Display - Music House - AM International Agencies Ltd. 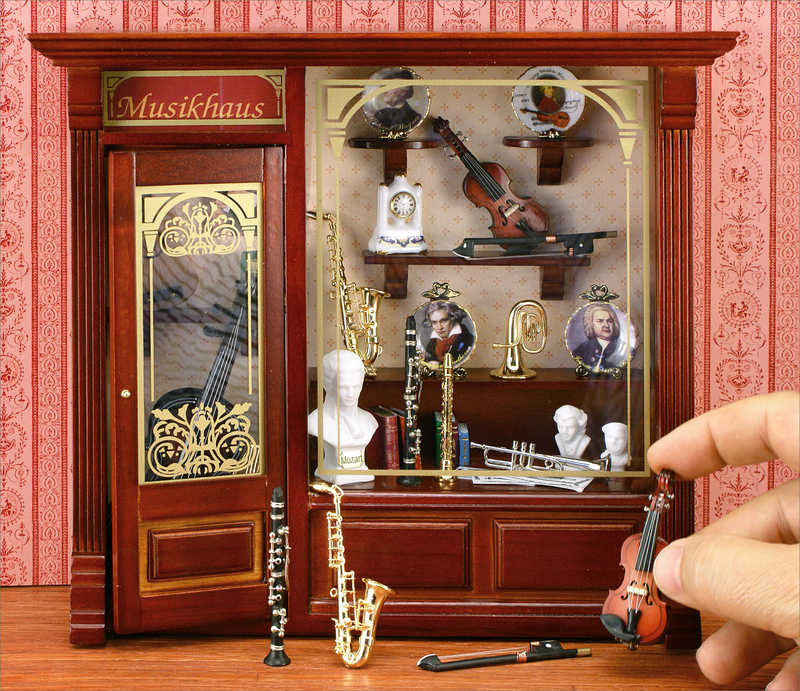 This is a Music House Wall Display. Click here or phone us to ask!